A recent report from Abodo showed U.S. renters paid a record $504.4 billion in rent in 2018, topping 2017’s total by $12.6 billion. On a state-by-state basis, Abodo’s report shows that rents rose in 29 states (including the District of Columbia) in 2018, while rents fell in 22 states. Rents remained the same in just one state: South Dakota. Check out the graphic below to see where rents rose and fell last year. Green-shaded states are those were rents fell, while those in red are states where rents rose. On an overall price basis, Washington, D.C., tops the nation in rent, with an average rent of $2,358, followed by Massachusetts at $2,139, Rhode Island at $1,732, Hawaii at $1,676, and New York at $1,633. On the other end of the spectrum, South Dakota has the lowest median rent at $525 per month, followed by New Mexico at $576, Arkansas at $582, and Oklahoma at $613. Drilling down a little more, the seven cities with the highest rents all saw their rents increase in 2018. San Francisco is the most expensive rental market in the nation, with its median rent checking in at more than $3,500 per month. The least expensive rental market is Springfield, Missouri, where the median rent is just $503 per month. This is the standard construction contract template that we start with before starting any new project with a contractor. Use it manage your contractors and handymen. Below is the standard checklist that we use to make sure we have properly evaluated scope of work in a new renovation project. A quick walkthrough with this list in hand can save you a lot of time and headaches! Interior paint, as a rule, should have walls painted in sand 3 (or equivalent). All trim, kitchens, and baths should be painted in semi or high gloss while and ceiling in a flat white. Kitchens need to be NICE, cupboards need to be in good shape or replaced and do not skimp on number of cabinets. Please install a self venting hood fan above stove, if possible, and install a two compartment sink. This Virtual Wholesaling Flowchart give you a basic overview of the process and organizational structure of a successful wholesaling business. Feel free to Download, Print, and Share this free resource! 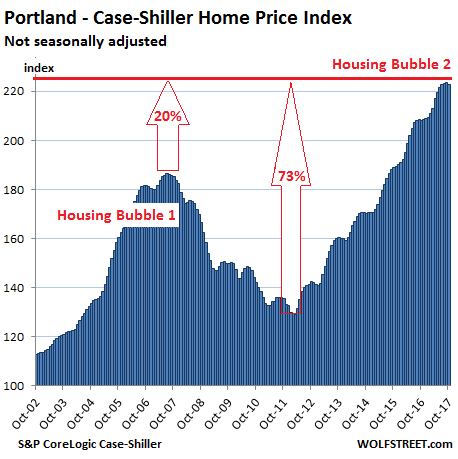 Real estate prices are subject to local dynamics but are impacted by national and even global factors, such as the consequences of monetary policies, particularly in places where this liquidity washes ashore. 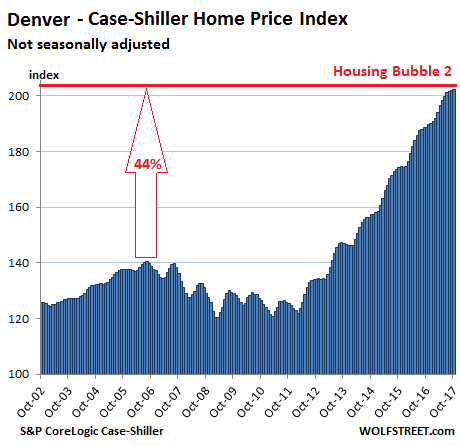 This creates local housing bubbles. And they operate each on their schedules. 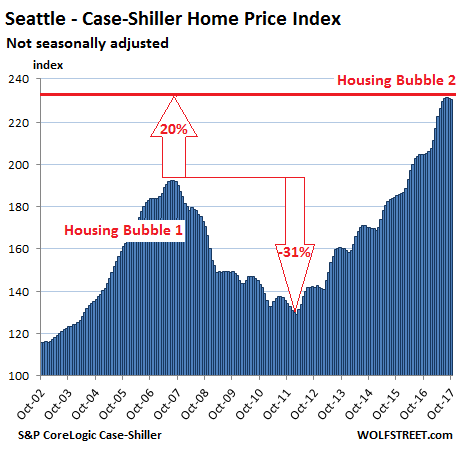 When enough of these local bubbles occur simultaneously, it becomes a national housing bubble as depicted by the chart above. 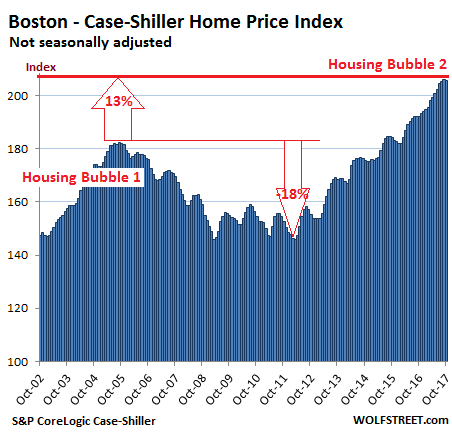 The Case-Shiller Index is based on a rolling-three month average; today’s release was for August, September, and October data. 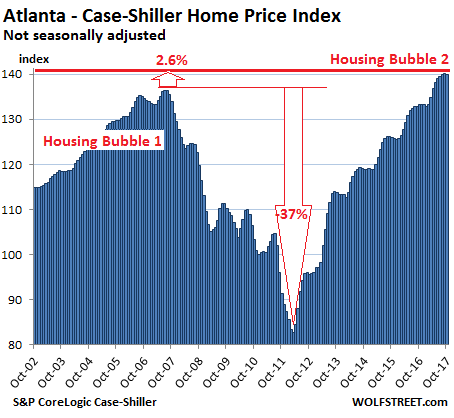 Instead of median prices, the index uses “home price sales pairs.” For instance, it takes sales data from a house that sold in 2011 and then again in 2017, incorporates other factors, and uses algorithms to adjust the price movement into an index data point. The index was set at 100 for January 2000. An index value of 200 means prices as figured by the algorithm have doubled since then. 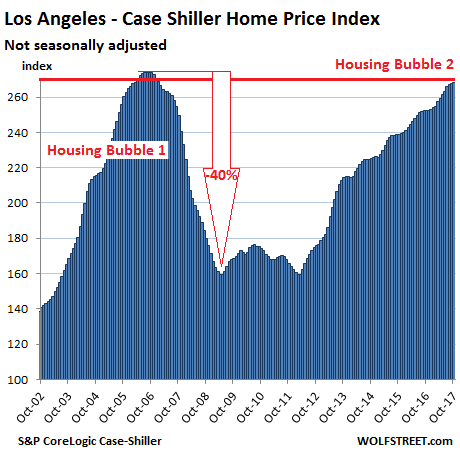 These charts are visual depictions of asset price inflation. 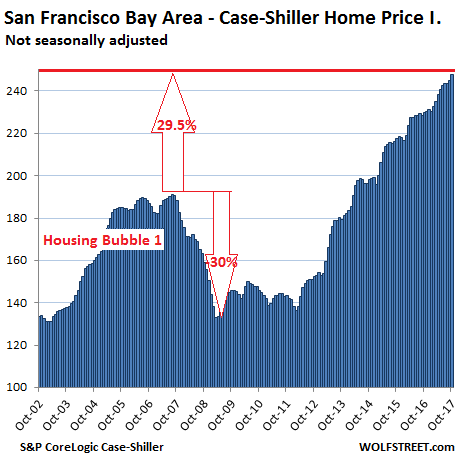 A house whose price jumps 20% in three years hasn’t gotten 20% bigger. 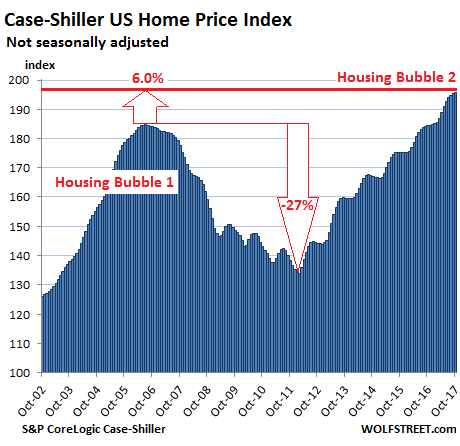 What happened is that the purchasing power of the dollar with regards to these assets — since “homes” have become a global asset class — has been demolished by the Fed’s monetary policies that generated little or no wage inflation, moderate consumer price inflation, and extraordinary asset price inflation. In other words, the value of labor (wages earned) with regards to assets, such as homes, has been crushed, and housing costs in general, including rents, are consuming an ever larger slice of wages. 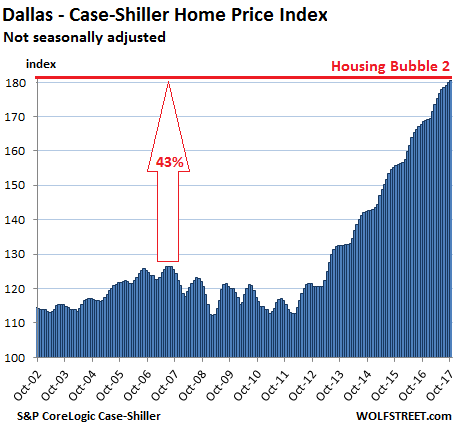 This has turned into the “affordability crisis” now gripping many of the big urban areas in the US. Which can hardly be the foundation of a healthy economy. The annual list of America’s Most Expensive ZIP Codes is compiled by Altos Research, which looks at median home price data for more than 29,500 ZIPs covering 95% of the U.S. population. Here we highlight the 20 priciest postal codes.